If you furnish and decorate your home yourself, how do you know when you are finished with a space? 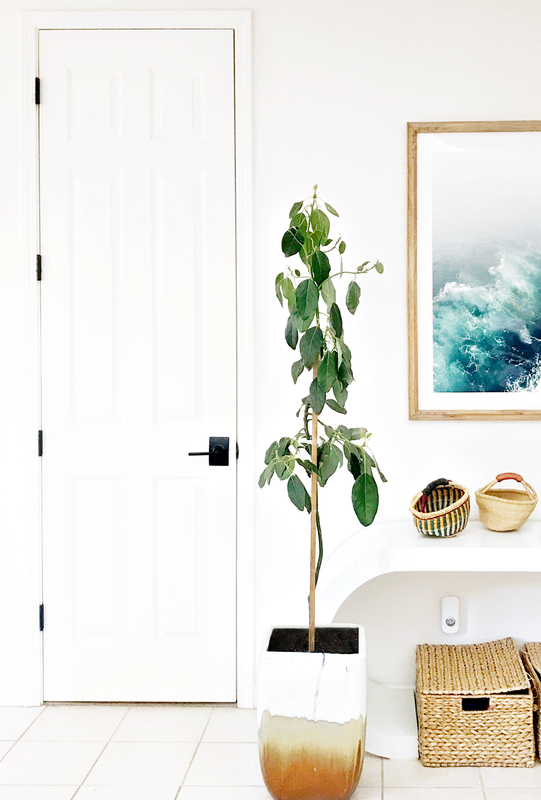 Is there a natural stopping point in your decorating process? Do you ever actually feel like a space is utterly complete or do your spaces evolve along with you, over time? For someone in my particular line of work, I suppose you can imagine that I spend a lot of time working and reworking my decor. It is the nature of the beast, so to speak… and frankly, I wouldn’t have it any other way. The constant flux and flow of design elements suits me. The one downside to this modus operandi is that not a single space in my home is left unturned and no space ever feels finished. If I am looking for a design finish line… it certainly won’t be found in my decor. Take, for example, the bare bones version of my entry way, above. This space has had many faces in the years since we moved into this home. Every time I strip things down, in order to begin again, I cringe at how insane and chaotic this little area becomes after several months of inattention, at how desperately the paint needs to be refreshed and how uninteresting a non-decorated space in my home looks once all of the pretty things have been stripped away. From all outward appearances this wall and everything around it, are the definition of ‘builder basic’ and precisely the same as they are in every other home in my neighborhood. Bland ceramic tile floors and counter tops, beige carpet, builder white walls and unremarkable hardware are the staple pieces for any home in Northern California, built in the early 2000’s. Upgrading to more beautiful finishes and fixtures will always be a good investment to make in your home and many of the updates require very little actual investment at all. Because let’s be honest, if you aren’t renovating a space, it is so easy to forget about the impact that something as simple as hardware can have… unless of course your existing door hardware is obscene and hideous – then you likely think about it every time you enter a space. For most people though, things like door knobs and hinges hardly even register. They go entirely unnoticed and consequently a potentially big-impact aspect of a space lies dormant, suffering for all of eternity in ‘builder basic’ exile. The same is true for many of a home’s other finishes and fixtures – they become disregarded and put by the wayside for reasons of cost, time and that simple ability we have as humans to turn a blind eye to those features that aren’t problematic. Ignorance is bliss, my friends… right up until that moment when the wear and tear become difficult to manage and the kid smears begin to multiply the minute you turn your back on things. My goal this year is to overhaul every single surface in my home. For once, this project will have absolutely nothing to do with decor. 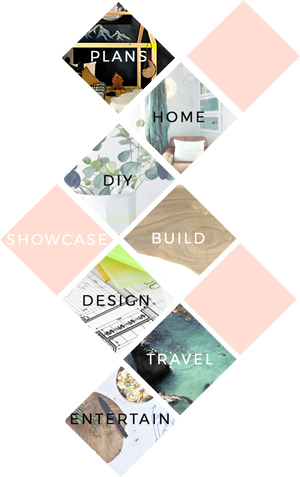 Design trends come and go, my furnishings change with the seasons and my kids are rough on all of the things, so investing in those pieces is not going to get me a very good return on my efforts or my dollars. Instead, my focus will be on beautiful but durable finishes and fixtures that coordinate throughout the entire home. 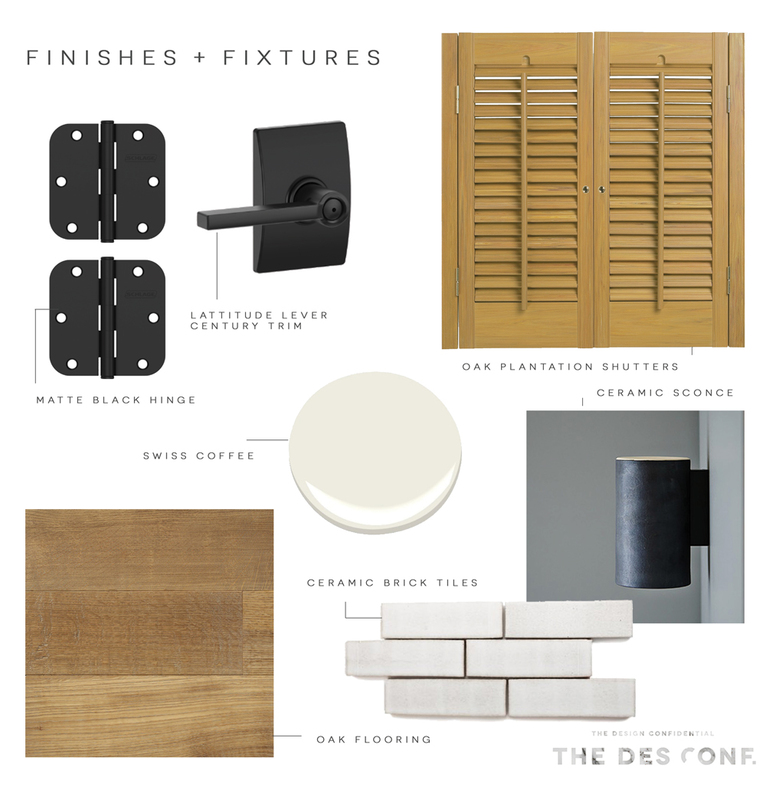 I will treat it as the foundation of my home’s design and everything else will build upon these timeless and hard hitting materials: Schlage Latitude Levers with Century Trim Bed + Bath Locks and Coordinating Hinges in Matte Black, High Quality Durable Paint that is color matched to Kelley Moore Swiss Coffee, Medium Toned Flooring in Oak, Plantation Shutters in Oak, Handmade Brick Tiles and Beautiful Ceramic Lighting. So far I have painted and updated the hardware throughout a large portion of my first floor. You can already see and feel a dramatic difference in the overall appearance of my interior spaces. This area in particular gets a lot of use and these very basic updates make it feel much more considered and well-designed even though I haven’t updated the flooring yet and there are no custom built-ins. Hardware often gets a bad rap as being difficult to change and expensive to replace. 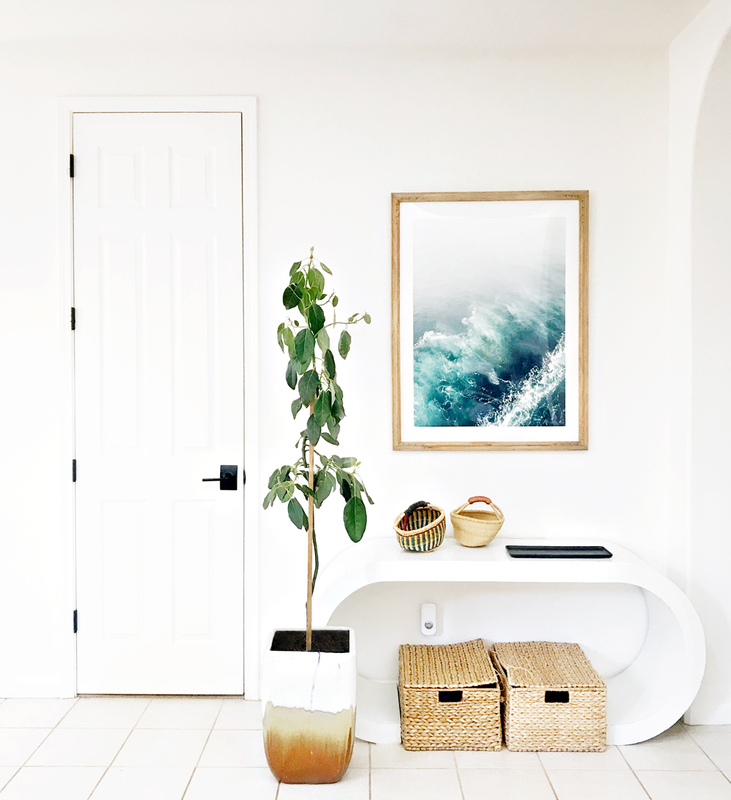 The truth of the matter is that it’s the perfect way to finish off a space and give it that custom, well-designed feel, that stands out in a sea of sameness. The process truly could not be any easier. 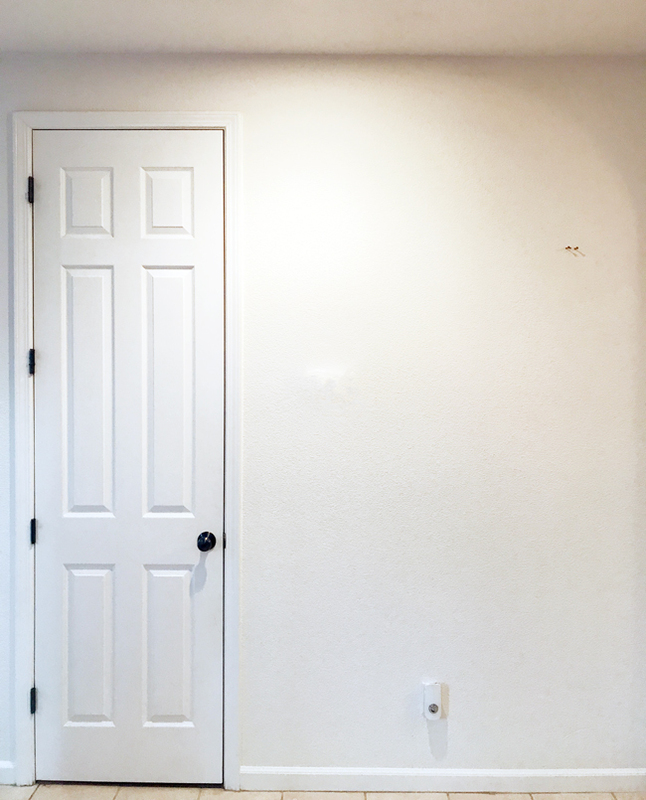 The door in this space is tall… really tall – and I am not. Armed with nothing more than a drill and a decent step stool, I was able to replace all four of my standard hinges, with eye-catching, good looking hinges in less than five minutes. Swapping out the door handle, was even faster. From beginning to end, this portion of the entire overhaul took the least amount of time. Coming in at under 10 minutes flat, including unpacking the hardware and reading the directions, the door hardware is now a feature of this space that I will adore regardless of whether or not it is decorated. This is how I find my finish line among the many faces of my interior spaces.